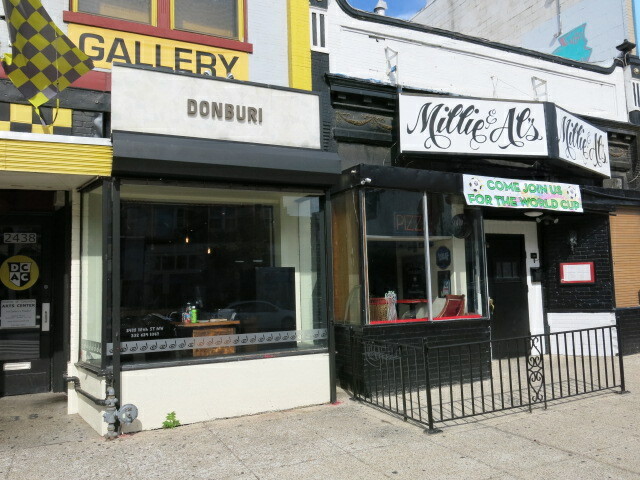 When we talked about Taan closing in Adams Morgan last week, a few folks mentioned the relatively new Donburi in the comments. Donuburi opened up back in November of last year. “Serving Japanese rice bowls in the heart of Adams Morgan, D.C.
Stop by the restaurant whenever you feel like. You can see their menu here. Any fans? Any must order rice bowl?